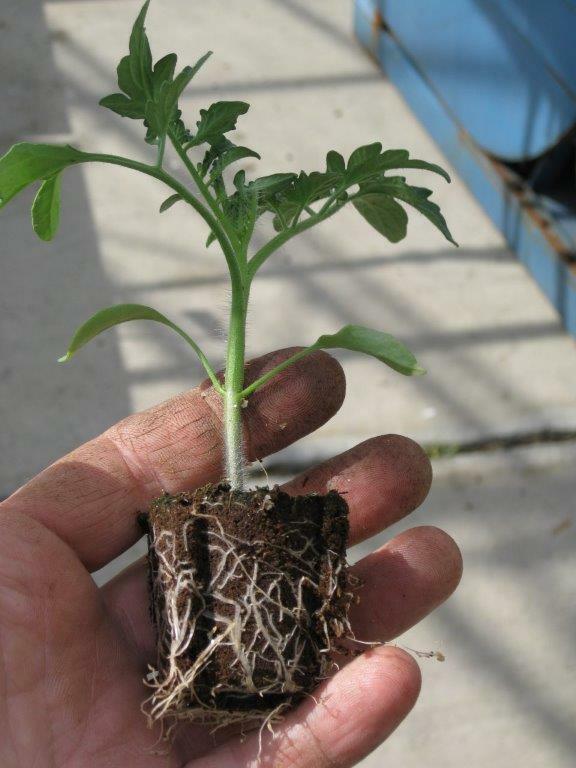 Successful growth depends on a good start. 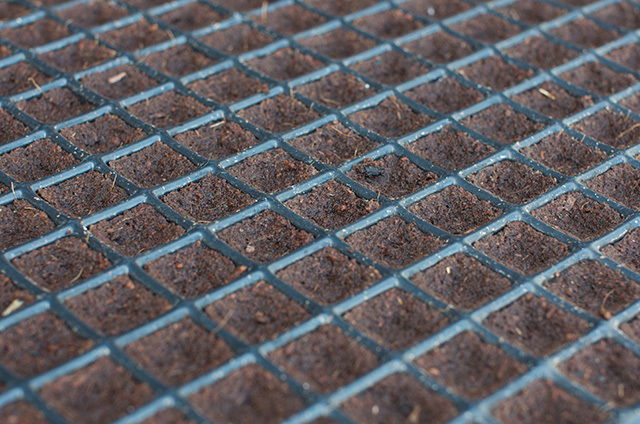 Germination is an essential part of this process. 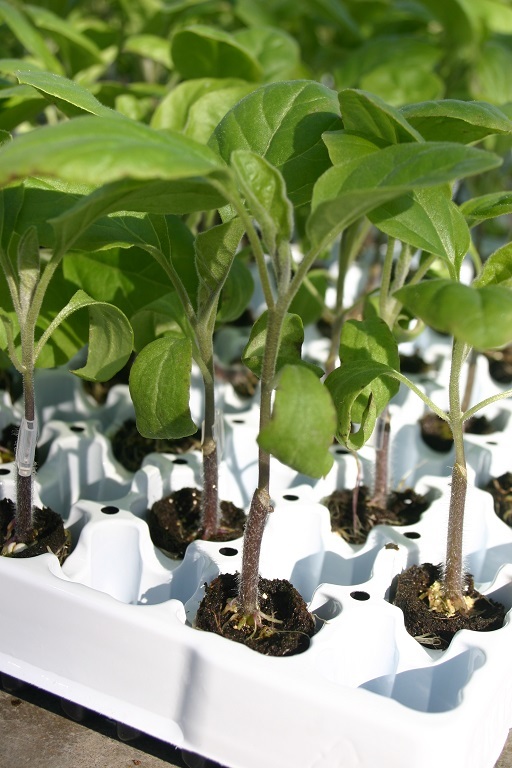 The Xcel Plug® and the Xtract Plug® give your seedlings the perfect start. The plug can be completely customised to suit your specifications (e.g. 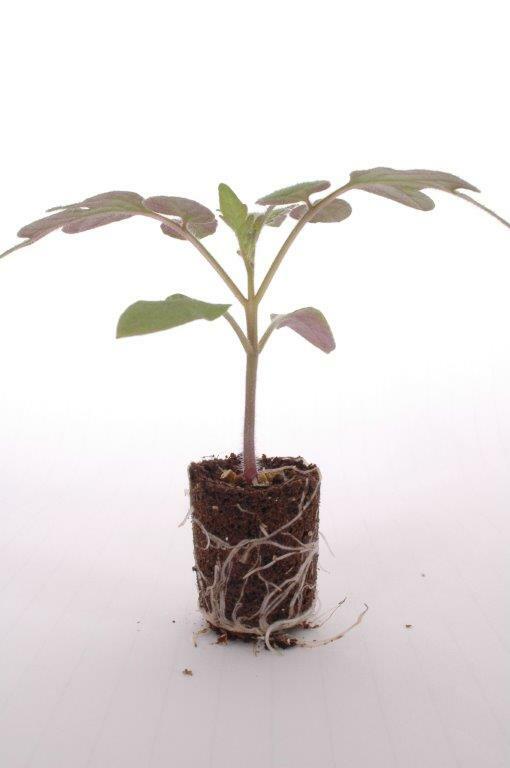 : depth of sowing hole, EC, pH value, water/air balance). 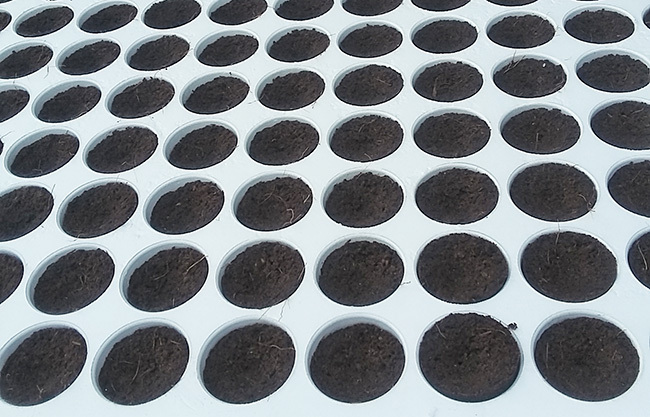 The plugs can be supplied in trays from various suppliers or your own disinfected trays. 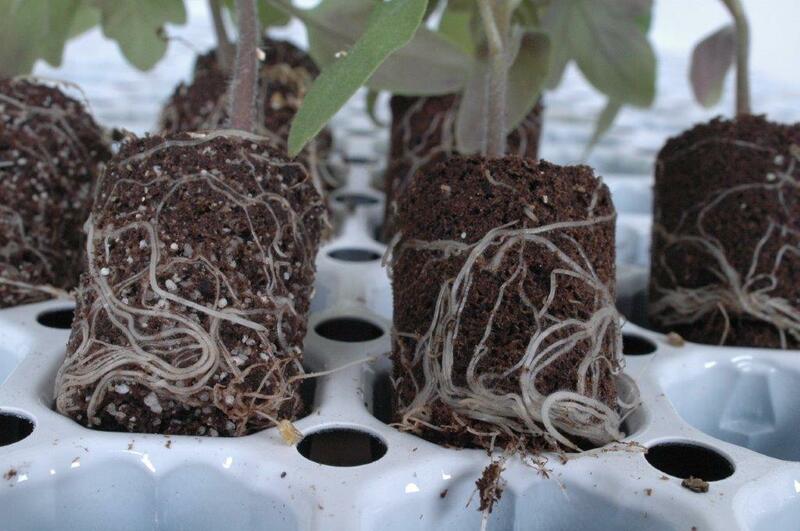 The Xtract Plug® beats rockwool on all fronts: more stable growth, optimal ease of lifting, ideal for automated processing and good further development after plants have been potted on into potting soil, rockwool or perlite substrates, for example. 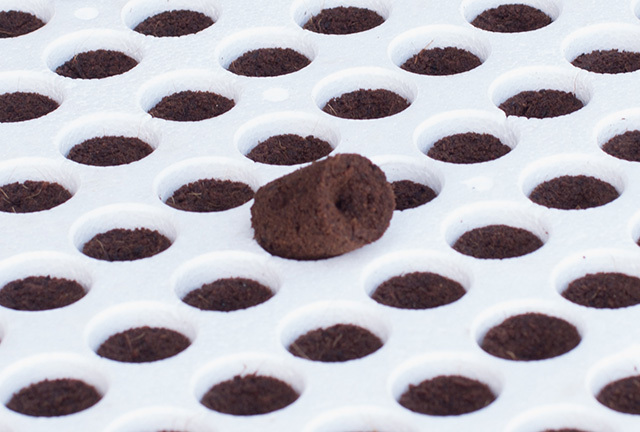 The perfect plug for seeds, including vegetable seeds. The Xcel Plug® is the perfect plug for automated processing. 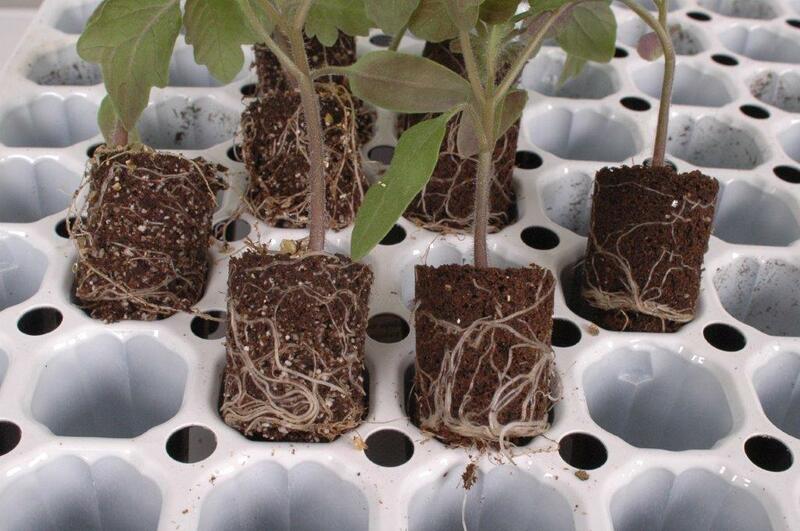 The plug is easy to hydrate, promotes uniform growth and is ready to use at once. 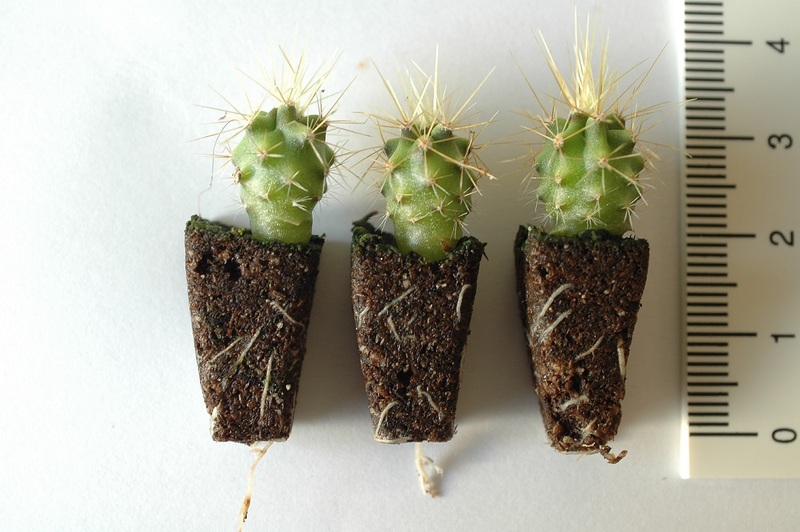 Rooting and development in the final pot is excellent. 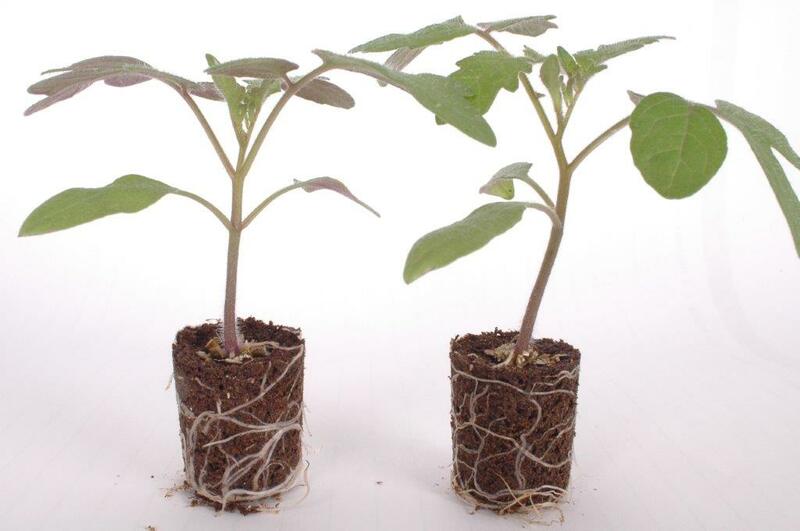 The Xcel Plug® will guarantee your plants continue to grow successfully. 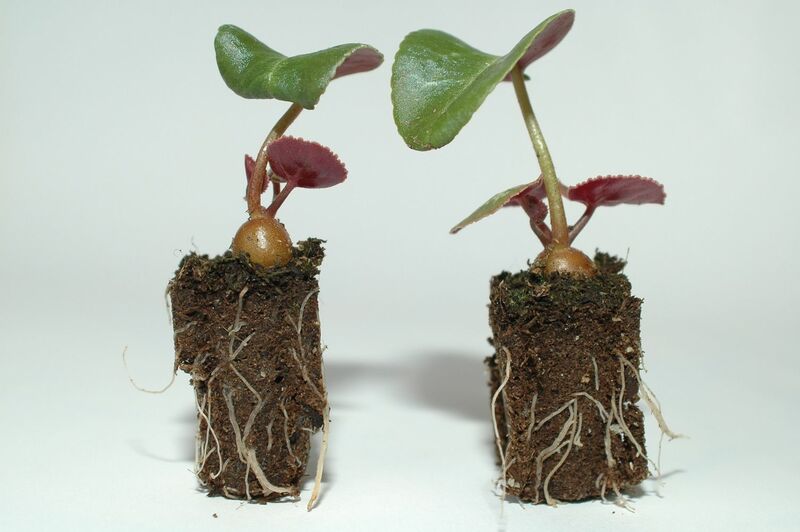 Would you like to experience the benefits of growing with plugs from Quick Plug? Please contact us for a trial shipment.